Locals and visitors to Maine’s beautiful coastline will find miles of satisfying hiking, with outings that range from short walks for families to all-day excursions for serious hikers. Each hike in this guide includes a topographic map, information on difficulty, mileage, and elevation, and a detailed description of the route. An overview chart at the beginning of the book describes the 50 hikes at a glance for easy trip planning. Writer and outdoorsman John Gibson has been hiking the hills of Maine and northern New England for more than forty years. 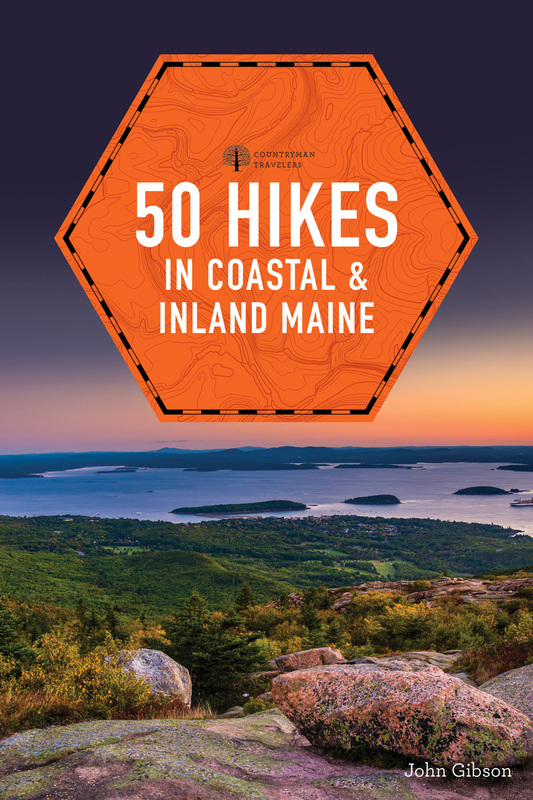 He is the author of 50 Hikes in Coastal & Inland Maine, Weekend Walks Along the New England Coast, Walking the Maine Coast, Maine's Most Scenic Roads, and Go Light. He lives in Hallowell, Maine.